The Safe Schools anti-bullying resource for schools has been renamed following criticism from conservative groups after its initial launch, election campaigns and throughout last year’s Australian Marriage Law Postal Survey. Inclusive Education WA will provide the same support and resources to any school, school staff member, family or student who is seeking information on how to be more understanding of issues facing the LGBTIQ+ community. Premier Mark McGowan pledged support from a WA Labor government for the Safe Schools during the state election campaign last year. Inclusive Education WA will continue to be funded by the WA Department of Education, and delivered by the WA AIDS Council to provide professional development and support to schools across WA. Schools will be able to request assistance with staff professional development and training, providing support for transgender and gender diverse students, inclusive policy and curriculum support, survey tools and more. 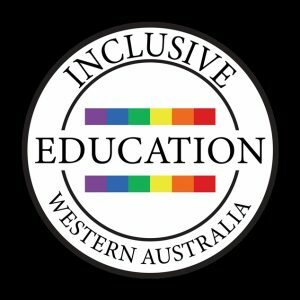 Inclusive Education WA has also launched a suite of redeveloped and all-new resources for WA, including a resource designed for inclusive practice of gender diversity created in consultation with young trans Western Australians.